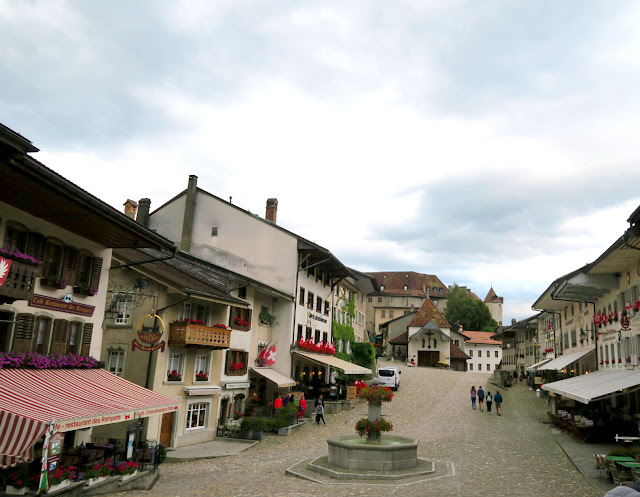 Gruyères was basically like opening the first page of a fairytale. 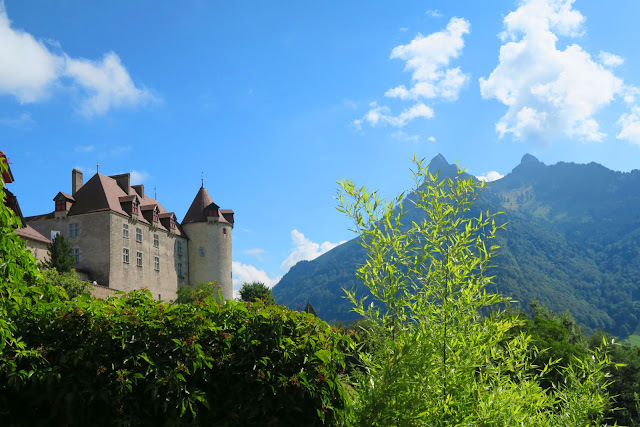 This is a peek at the castle, Château de Gruyères. 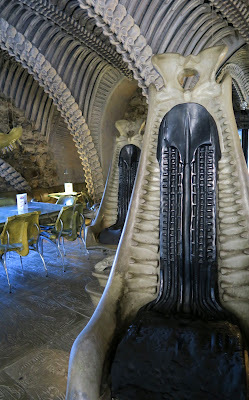 Even though the place itself felt very much like a fairytale with a happy ending, walking into the entrance of the Giger legacy turned the scene quickly from fairytale into an exciting nightmare. 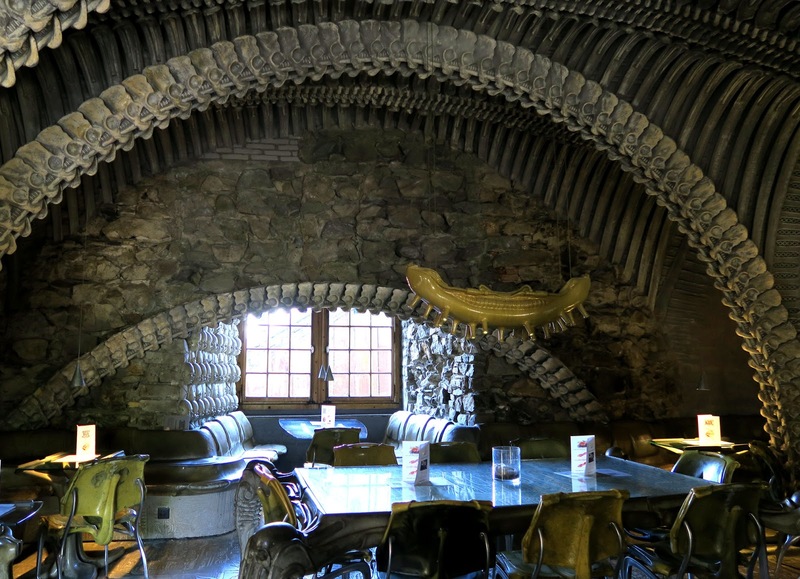 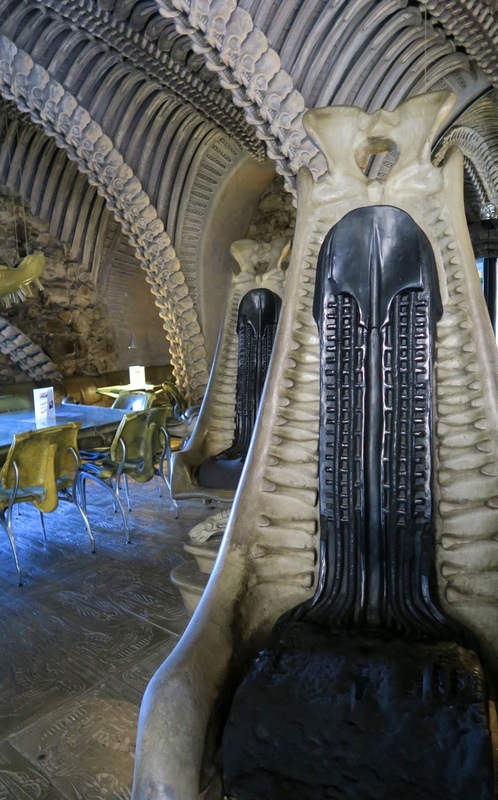 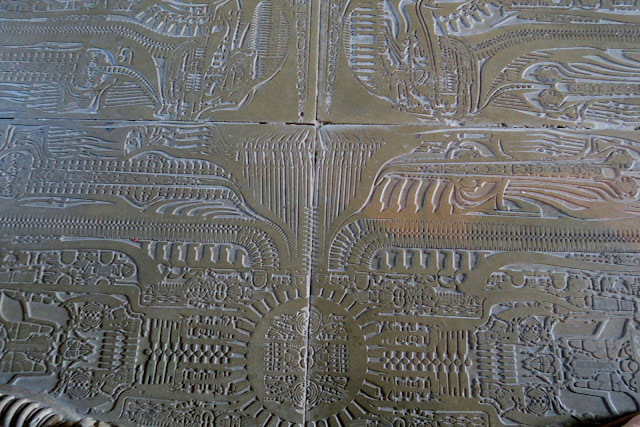 It's unfortunate that I could not include photos of the museum itself as they are not allowed and I wanted to respect that rule, however the Giger Bar allows anyone a glimpse at the style and intricacies of the interior. 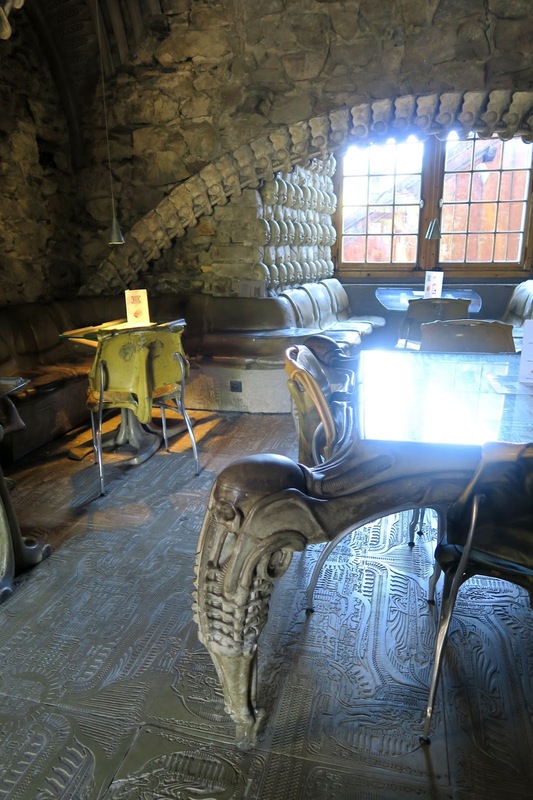 Enjoying a quick cappuccino here felt like I was in an Alien ship about to take off into outer-space. 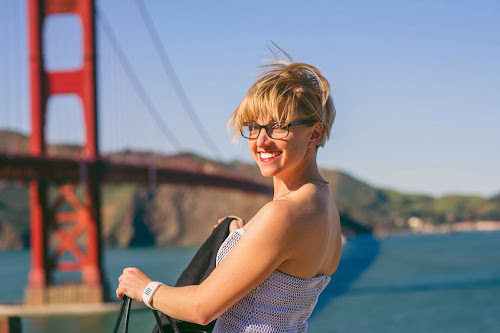 Julia is an award winning UX Designer living in San Francisco. 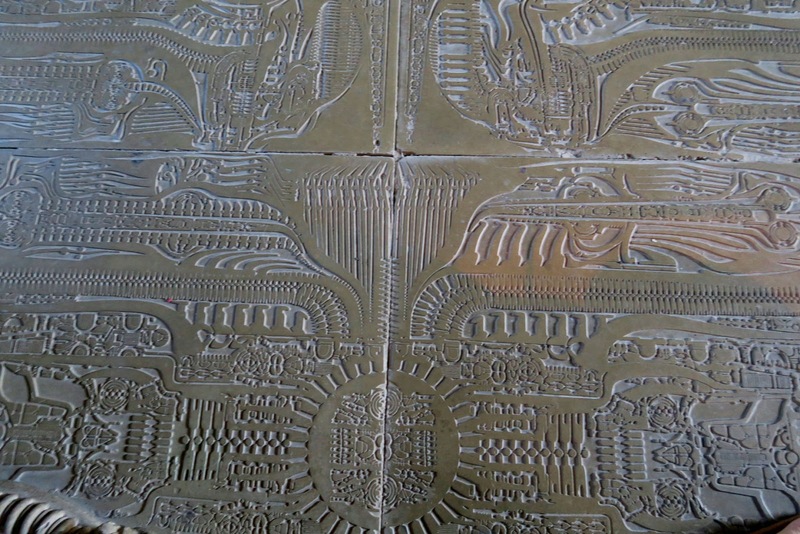 Most recently she has partnered up for projects with Sony, NASA, Google, and Facebook. 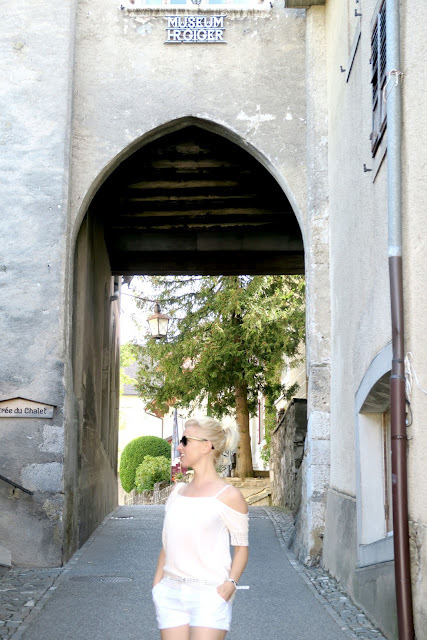 © Technically Sweet. Design by FCD.